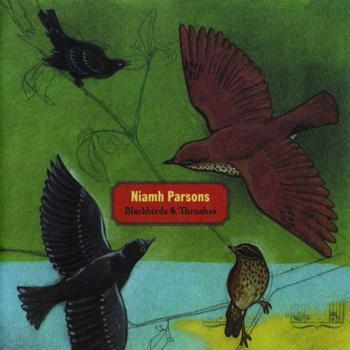 Niamh Parsons was born in Dublin, Ireland. She started her singing career in 1990 in Belfast. She sings both contemporary and traditional Irish music. I saw her some years ago when she was touring the Netherlands as part of a “Celtic tour”. I remember being totally stunned by her warm, earthy voice and her stage presence. Recently I saw that a couple of her albums are still available and decided to get them. I am certainly not disappointed and am sure many Wiccan Rede Online readers will also appreciate her music. The album opens with “Blackbirds and Thrushes /The Blackbird Waltz” a merry traditional song with music composed by Patrick Desaunay. The following song “Flower of Finae” is of a completely different calibre. A lament accompanied with the low whistle it is a song of the Irish Brigade. I recognised “Sally Sits Weeping” but as (another) Pentangle song “Once I had a sweetheart”. Sung a cappella with her sister Anne Parsons Dunne. From Egypt the next song takes us to America. “The Water is Wide”… probably one of Niamh’s most famous songs. One cannot help joining in with the chorus. The water is wide, I can-not swim o’er. The last track “The Flower of Magherally O” is another favourite. Another traditional song of love … Niamh sings with great conviction. Some folk die-hards may remember the wistful Jacqui McShee version with “Pentangle”. Niamh says that she too was inspired by the song which appeared on the “Cruel Sister” album in 1970. Niamh delivers an equally haunting rendition. One of my favourites on this CD is “An Páistín Fionn” (Trad. Arr. N. Parsons/G. Dunne).. 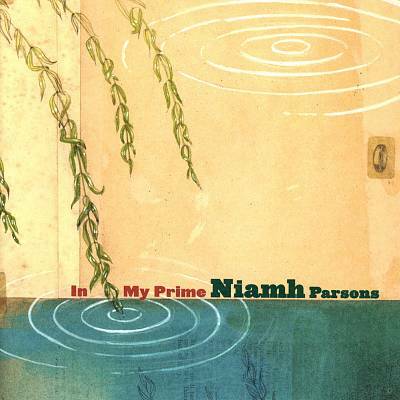 Accompanied by a simple guitar, fiddle and harmonica Niamh sings of love and longing. “Black is the colour” a traditional song which I am sure many will recognise.